Most people know what they like when they see it but don’t know how to incorporate what they do like into a cohesive “style”. I tell my clients to flip through a lot of magazines, tear out pages, and although they don’t see a “pattern” in what they select….I generally do. I have a simple “What’s Your Style” questionnaire that I give them and generally it is “right on”. I cannot emphasize this enough. Being realistic about the “cost” of items….furniture, paint, wallpaper, labor….will tell you if you should even be starting a new project. If you have a partner or spouse, it’s a good idea to talk about a budget together before you even call a designer or contractor. Do your research. It will save everyone time. And you certainly don’t want to start a project and have to stop midway through! Some of us are very good at spatial concepts and some just can’t visualize if that huge overstuffed sofa is going to fit in that tiny den. And bless my mother’s heart….you don’t need to fill up EVERY wall and corner with something. The eye needs to rest once in a while. Think about the functionality first. Leave walkways open and clear. Think about how you live in your home. Add more things in slowly. Not the bathroom kind. Most people walk in a room and know when it is “pleasing to the eye”, but maybe not why. One of the reasons is because everything in the room is “to scale” meaning that there aren’t a lot of little knick knacks sitting around in a room with twelve foot ceilings, nor is the large overstuffed sofa referred to above, filling up an entire room. Too many large items can make a room look impersonal, while a lot of little things can make a room look cluttered. Some colors, pieces of furniture, accessories and artwork, just don’t go together. The old fashioned “color wheel” still works if it is hard for you to put more than one color in a room. Contrasting colors make a room come alive (across from each other on the wheel). Then find a “neutral” that blends. Most colors have an “undertone” to them. It is more harmonious if the other colors have the same undertone (pinkish, yellowish, grayish, etc.). If you have a very particular style (say Country French), you will want to stick to items that fit in this style or the room again won’t seem harmonious. 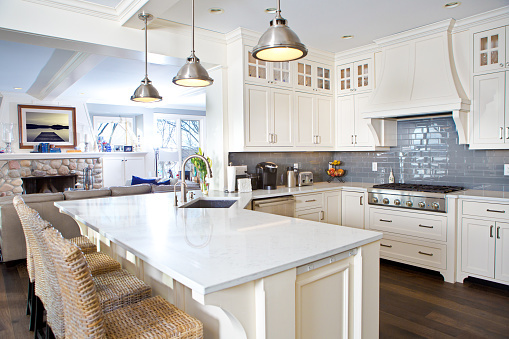 Another aspect I feel is important with so many newer homes is continuity. Feel free to go wild in a powder room or your child’s room, but the rest of the house should flow with the same harmonious continuity. 6) Don’t Select Paint Color First! I really wanted to make this first because this is the “faux pa” I see the most. Partly because, in a new home, the contractor needs this accomplished and many homeowners have not thought past it. 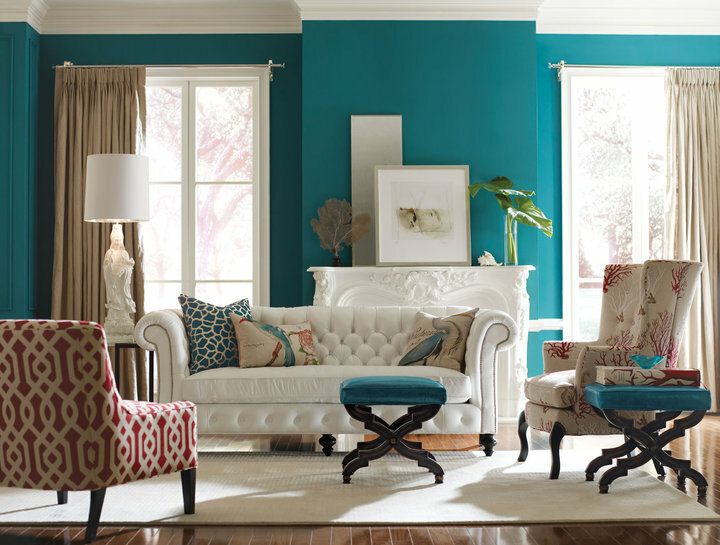 There is a paint color to go with anything and everything if you select your furniture, etc. FIRST. However, when you select your paint first, you are limited. Not all neutrals are the same. Again, it is the undertone in the paint that will limit you. 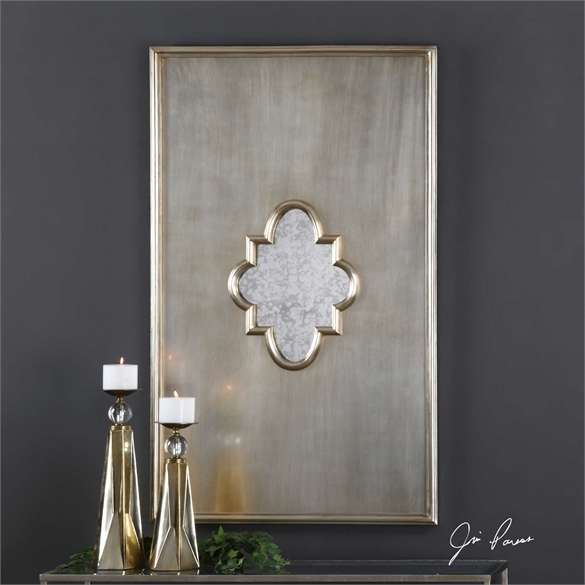 Every room needs a focal point. It doesn’t have to be a fireplace or baby grand piano, but something that draws you in. Pay special attention to the focal point and how it is “decorated” because it will be the first thing you see. A beautifully appointed bed, decorated mantel, elegant draperies on a window, or dining room centerpiece. Many of my clients are young families buying their first larger home. I know how much this can stretch your budget. By the time you pay closing costs, do some landscaping, and all the other things that need to be done….there isn’t much of a budget left for interior furnishings. It is so tempting to go to the mega furniture store or hobby shop and start buying things to fill up space. Please, please, please……don’t. Sit down…either alone or with your designer, and put a plan together. None of us wants to put another sofa in a landfill in five years. A quality sofa costs a few hundred dollars more and lasts 4-5 times longer. One quality piece of art or accessory makes a statement and you will probably keep it forever. Take your time and accumulate what you love. I am passionate about Universal Design. This isn’t just about ramps and grab bars. Creating a multi-generational home to meet the demands of our changing demographic is the key to the future. Wider doorways, pull-outs in kitchens, and many other simple options will make life easier for everyone. There are new products coming out every day for both Universal Design and Green Design that will make the world a better place for generations to come. 10) Hire an Interior Designer! 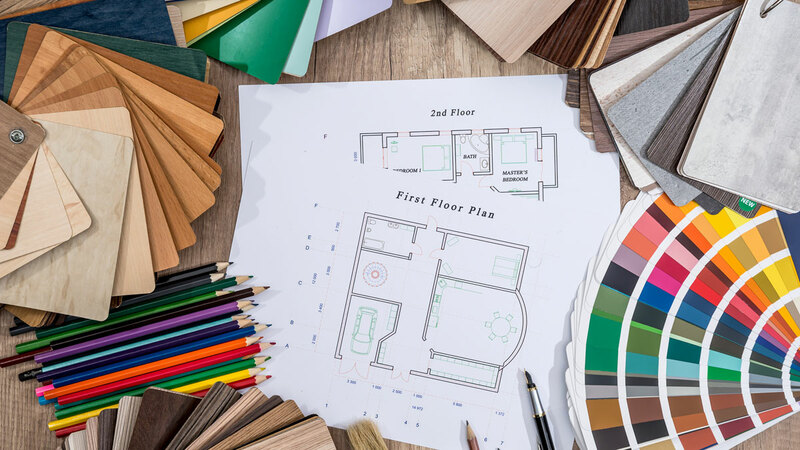 A qualified interior designer will save you both time and money. Take that time and money you save and go on a vacation. Come back home and you will think you are STILL on vacation….in the home of your dreams.